Curtis Mathes is a well-known supplier selling the range of goods related to tv and video. We count 10 great pdf files created by this distributer . 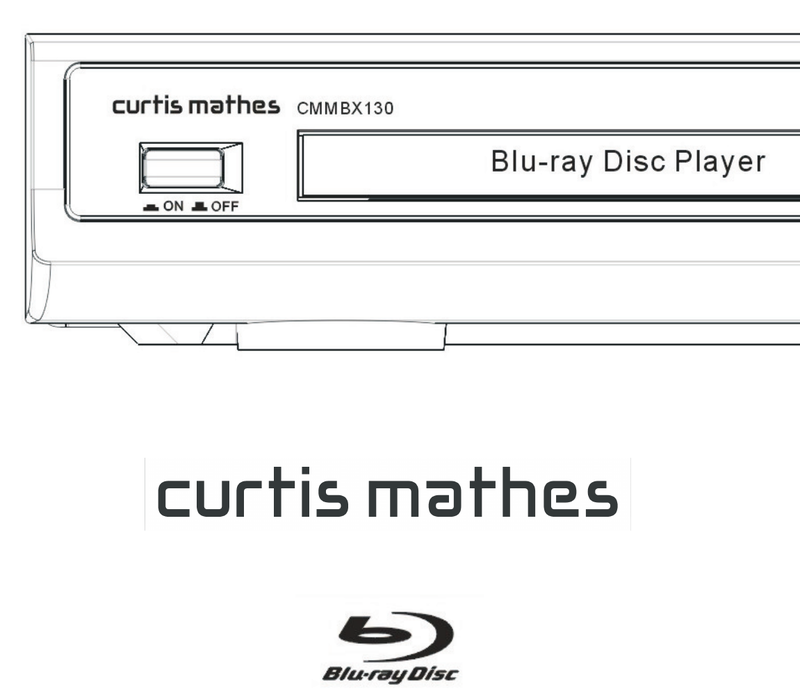 Now you're reading a user guide for Curtis Mathes Blu-ray Player CMMBX130.